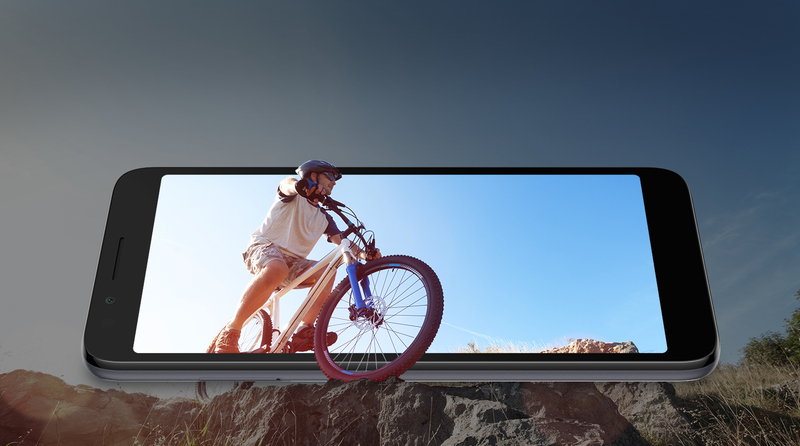 The full view display with DragontrailTM glass maximizes on-screen content by minimizing borders, so you can check more social updates, and watch videos like they’re meant to be seen. for both form and function. 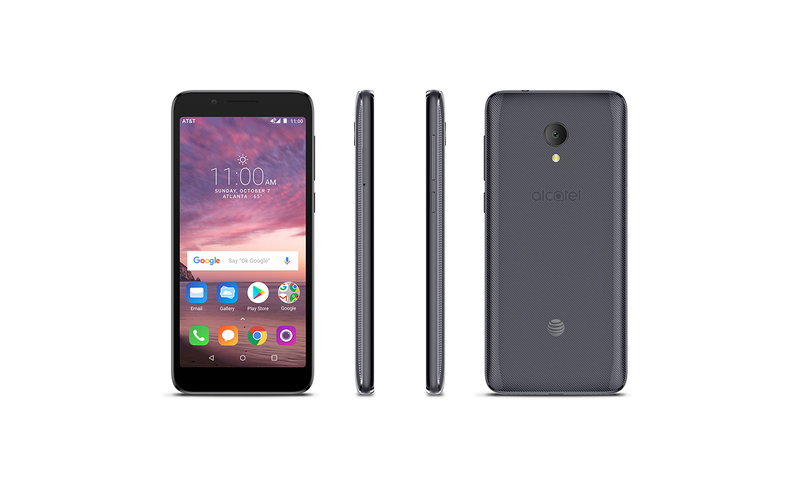 With Android 8.1 Oreo and a host of preinstalled apps like Google Assistant, Google Play Music and Google Keep, the Alcatel idealXTRA is smart, fast and more fun. Capture memories in high definition with the 8MP rear camera and 5MP front camera. Includes creative camera features like Panorama Mode, Time-Lapse, HDR and Night Mode. Get personal picture booth shots, wherever the mood strikes. Instantly share your best four poses with friends. 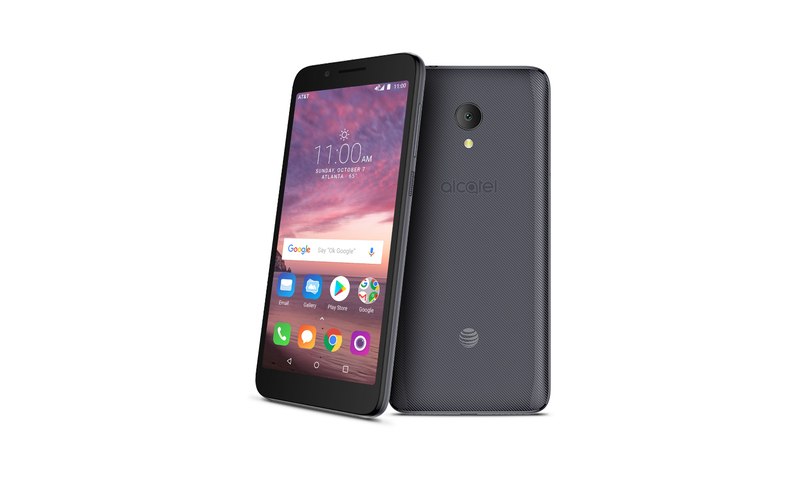 With up to 16GB of storage, expandable up to an additional 128GB, you can store more of what you love – photos, videos, apps and games – without worrying about running out of memory. The power-efficient 2460 mAh battery with power saver mode lets you take on your day with confidence. Supported Formats: MP3, MP4, MIDI, FLAC, AAC, AAC+, enhanced AAC+, AMR-NB etc.